PennsylvAsia: Hong Kong movie A Simple Life at Clarion University Venango College, October 26. 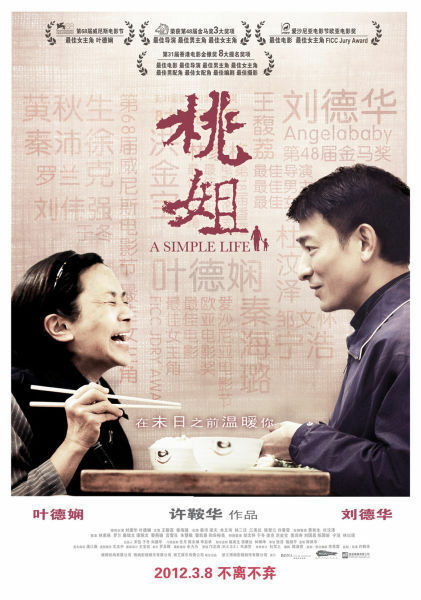 Hong Kong movie A Simple Life at Clarion University Venango College, October 26. The movie runs from 7:00 to 8:30 pm and is held at the Robert W. Rhoades Center. The Venango College campus is held on the outskirts of Oil City, PA (map), and over the years has shown a number of foreign movies not often seen around here.